"Since the early 80s, Alki TECHNIK GmbH, Germany, has successfully developed and produced specialized bolting equipment for professional use in various industrial fields. 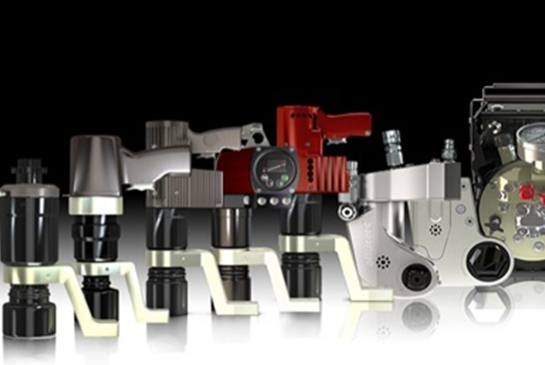 The product range includes electric, pneumatic, hydraulic as well as manual systems. Modern technology and first-class quality have made Alki TECHNIK GmbH, a global leader. The Alkitronic products are used in all industrial sectors emphasizing on precision, reliability, and quality. This includes power plants, chemical plants, mining, steel construction, heavy machine construction, and new environmental technologies i.e. wind and wave energy. "